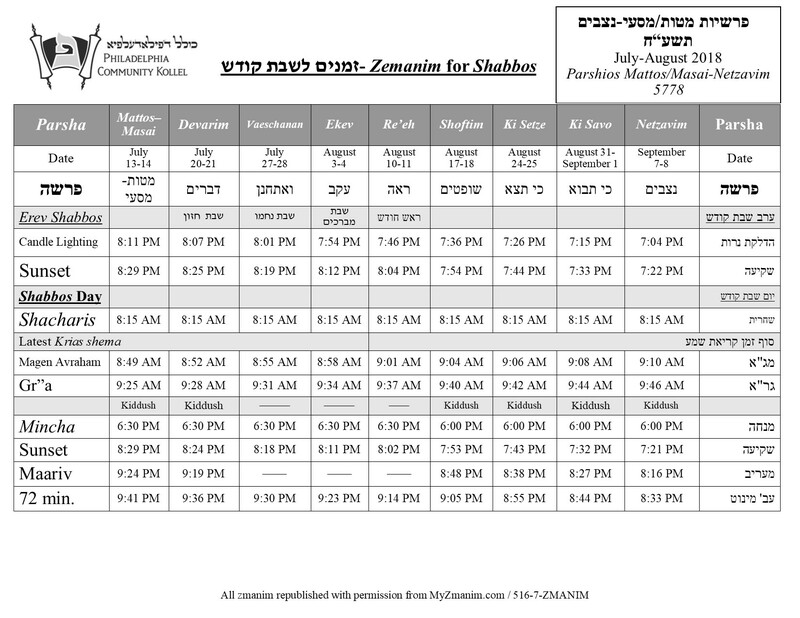 ​The Kollel will be on Summer Bein Hazmanim break beginning Monday, July 23 until Monday, August 13th (2 Elul). All regular chavrusos and shiurim will be on break during this period and will resume on Monday, August 13th. Due to increased demand, we will be renting the JFCS building to accommodate the anticipated crowd at the presentations this year. 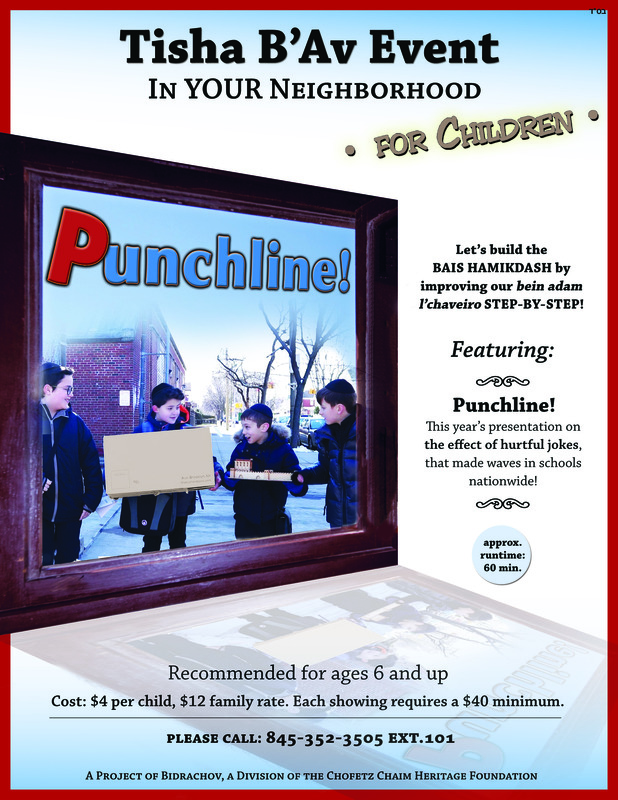 In addition, the children's program will also be shown simultaneously at the same location in the JFCS parenting room. PLEASE NOTE CHANGE OF LOCATION! Due to increased demand, we will be renting the JFCS building to accommodate the anticipated crowd at the presentations this year. ​In addition, the children's program will also be shown simultaneously at the same location in the JFCS parenting room. PLEASE NOTE CHANGE OF LOCATION!